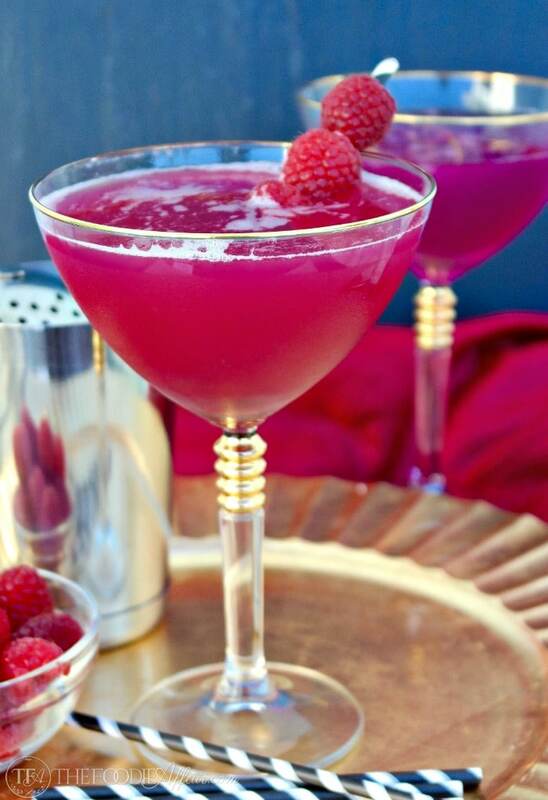 This tasty Berry Kissable Cocktail is made with cake vodka, pineapple juice and a fabulous homemade ruby red raspberry syrup! 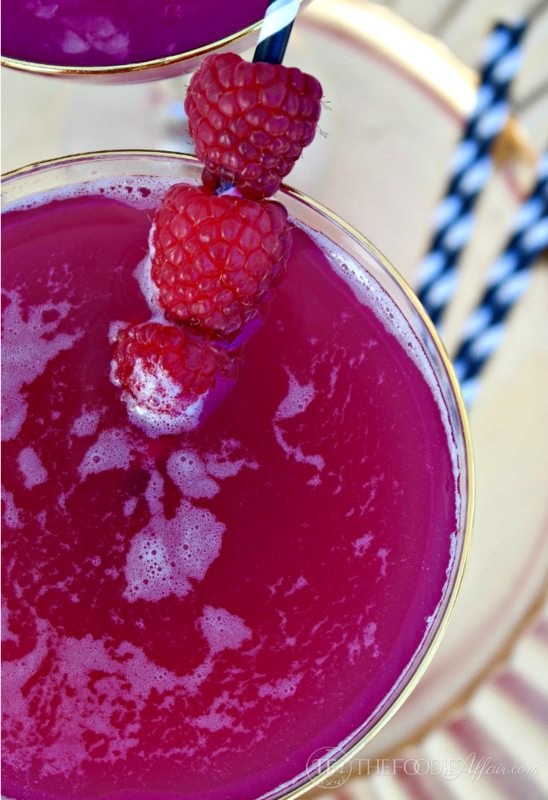 Mmm, Mmm, Mmm… I created this pretty beverage while playing with my raspberry syrup! In the mist of making Italian sodas it was only natural to take a peek into our liquor stash to see what I could use to whip up a cocktail with. I had an unopened bottle of Pinnacle cake flavored vodka that I got in the clearance section of our grocery store waiting to be used. I’m not sure if it was a trial flavor and the store was moving stock for a new variety, but I think a vanilla or whipped cream flavor vodka would be tasty as well. The cake flavor is so similar to vanilla cake with buttercream frosting! Just stick a candle in this drink and it can be a celebration cocktail for any occasion! 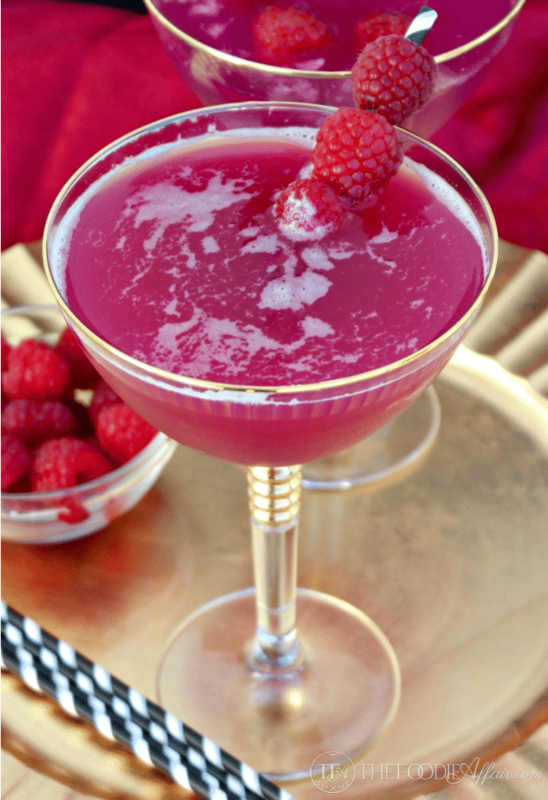 Depending on the amount of raspberry syrup you add, the bright pretty color in this cocktail will range from light pink to bright lipstick fuchsia! This is definitely colorful and festive drink to share with a Valentine date as well as a fun celebration with friends like a bridal shower, birthday gathering or just because you want to enjoy a cocktail! If you want to lighten up this drink you can also serve it over a glass of ice with club soda! Have a wonderful Valentine’s Day weekend, friends! Place all ingredients in a cocktail shaker filled with ice. Shake vigorously for about 30 seconds. Pour into a cold glass. Garnish with fresh raspberries. Sandra this is such a beautiful drink. 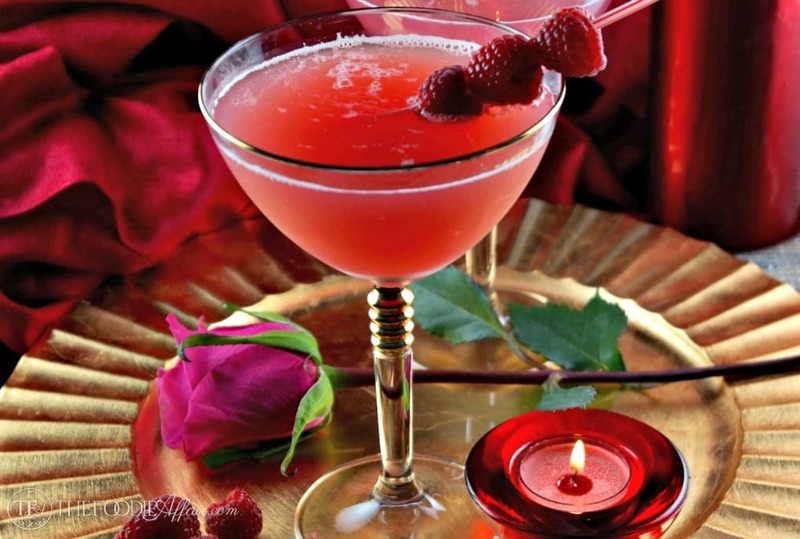 I have never tried a cake flavored vodka but that sounds really delicious in your romantic Valentine’s Day Cocktail.Wishing you a super weekend! Sharing! First let me say…Cake Vodka Exists? (sounds much better than Paper Flavored Vodka, that’s for sure!) Second, the color is just wonderful. We’re going to have to experiment more with cocktails. Gorgeous color! I’ve never had cake vodka, it sounds delicious, especially in this pretty cocktail! There are so many flavors of infused vodka! You can really get creative, but this combo is fantastic! I’ve never tried the cake vodka but I know the whipped cream vodka is pretty magical. I can’t wait till I can drink yummy cocktails again, this is going on my must-taste list! 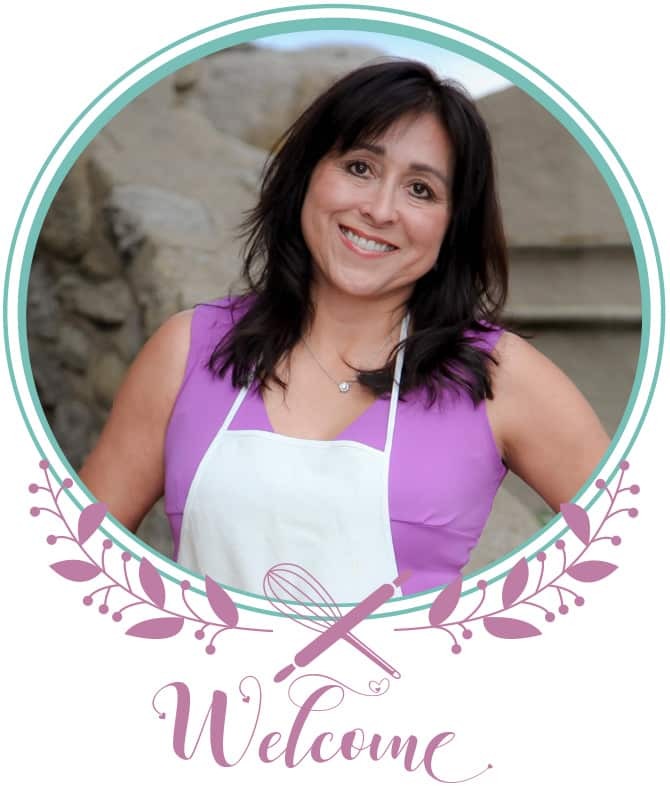 I’ve tried the whipped cream flavor too – so good! I know you’ll love the cake flavor too! LOVE the gorgeous color of this drink. I just wish I had a glass right now! Can you believe the color is all natural! So pretty! This is perfect for Valentines! This is a nice drink to share for Valentines. I think Mother’s Day is another occasion I would share this cocktail! oh wow, i had no idea there was such a thing as cake vodka. must find some now! I know, who would have ever thought such a tasty flavor should be in vodka!! Very attractive drink! Great choice for Valentine’s Day! Thank you! I love the pretty fuchsia color of this cocktail and it’s delicious! Such a festive cocktail, and the color is gorgeous! I will definitely be making this! 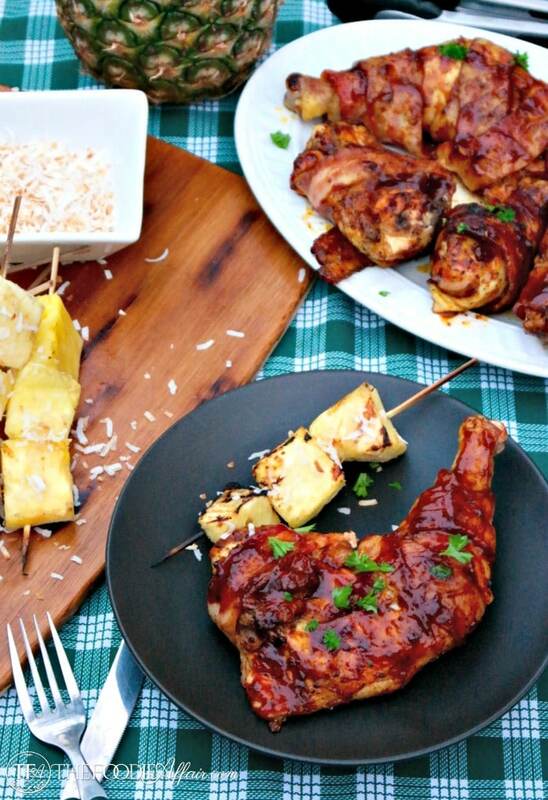 Oh wow, this looks so tasty!